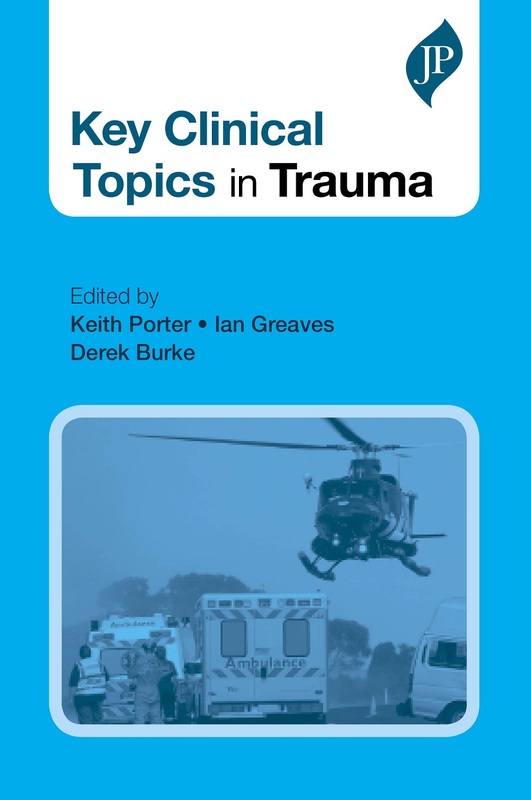 Key Clinical Topics in Trauma presents a brand new addition to the Key Clinical Topics series. This book provides a comprehensive overview of the subject, comprising 100 carefully selected topics in alpha order that together provide an extensive understanding of the management of traumatic injuries. This collection of highly practical guides systematically addresses management techniques for a large number of clinical settings. Edited by experienced specialists, with contributions from consultants who have recognised expertise in their field, this book provides an authoritative and up-to-date guide on the treatment of traumatic injuries. Designed to enable rapid access to core information, Key Clinical Topics in Trauma offers effective exam revision and the ideal quick reference for day-to-day practice.